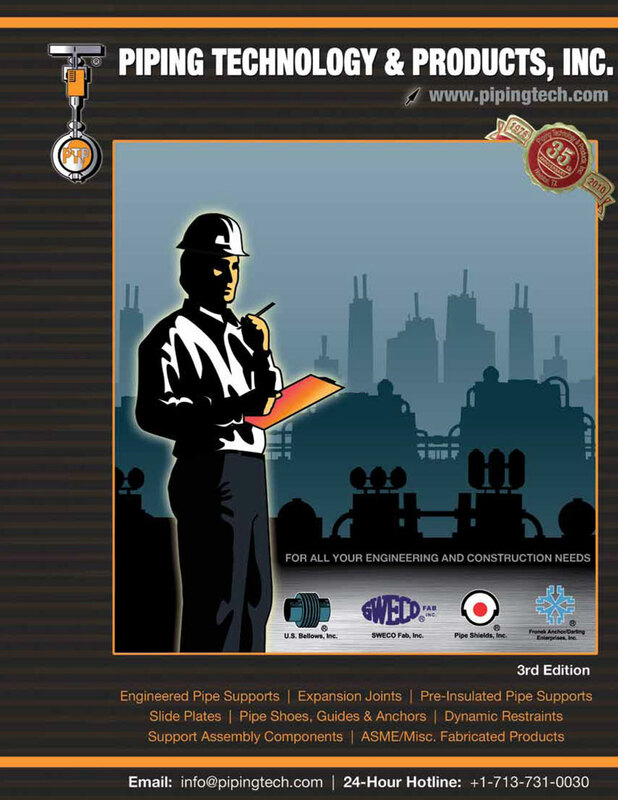 PT&P Releases a New Pipe Supports Catalog | Piping Technology & Products, Inc. Check out the new drawings and data tables, detailed ordering instructions, new product additions and improved pictorial index. View more documents from Piping Technology & Products, Inc..